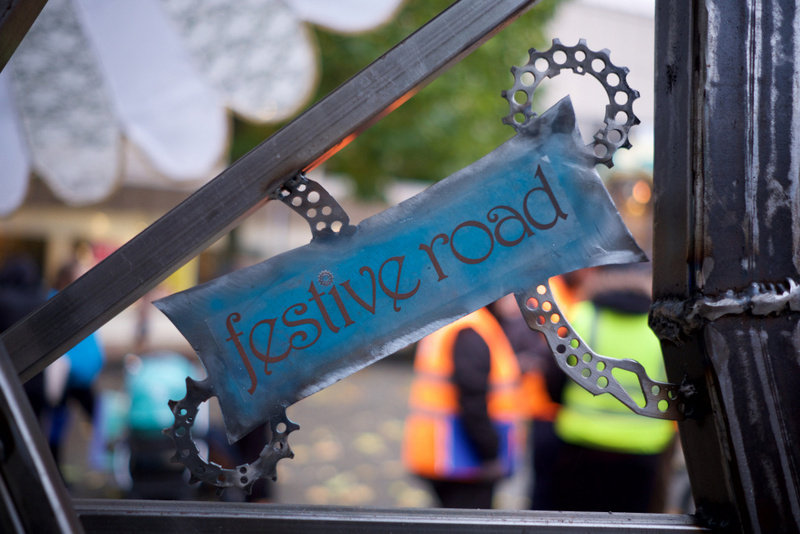 Festive Road began as a traditional carnival arts company but, over the years, our cultural and artistic activity became more diverse and we have evolved into a wider outdoor arts organisation. This change has enabled us to be more inclusive and creative. Build on our USP of the fusion of Art & Engineering, showing that a multi-disciplinary approach is a bonus to creativity. Promote and support outdoor arts - including the development and co-ordination of activities to encourage co-operation and address social inclusion through outdoor arts in communities. Deliver on our priorities of developing our cultural offering locally, nationally, and internationally. Nurture new talent - both in terms of performers and makers. Work with other organisations, groups, educational establishments to promote skill-sharing, volunteering, work experience, apprenticeships and other opportunities within the community. Utilise recycled materials whenever possible - showing that discarded and unwanted items can be used in wonderfully creative ways, as well as saving our planet’s vital resources.